Home Home What are Witches? If you accept that Witches still exist, what sort of people are they and why haven’t you heard very much about them? The popular image of the Witch is of an old bent woman with a hooked nose wearing a tall pointed black hat and a long black cape riding a broomstick in the company of a black cat. This is a stereotype that has been perpetuated and popularised by such diverse media as fairy tales, cartoons, fantasy fiction, TV, horror and comedy films. Examples of a Witch portrayed in a good light in the media are unfortunately rare, however there are a few examples, such as Samantha in the old American TV series “Bewitched”. Today with the exception of the of Halloween night you are unlikely to see many Witches that conform to this popular stereotype. Most modern witches are perfectly ordinary looking people, who you may well meet in your everyday life and not notice anything strange about them. A few have occupations such as Tarot reading, Astrology, or spiritual healing where it can be an advantage to dress in an outlandish style, but this is definitely a minority. They work in a wide variety of occupations and may be either old or young. Both men and women can be witches as they were in medieval times, it is often forgotten that in some countries more men were executed for witchcraft than women. Witches as a group of people do tend to have some similarities. There is a deep regard for nature in all its forms in the religion so many are members of a wide range of ecological and environmental groups. The respect for nature and animals also means many are vegetarians. They are people who believe that more exists in this world and beyond than can be easily explained by science alone. This means they have a spiritual aspect to them that is often missing in modern western society. Wicca has both male and female deities and has a special respect for females. This female bias has resulted in many crossovers with feminist organisations. 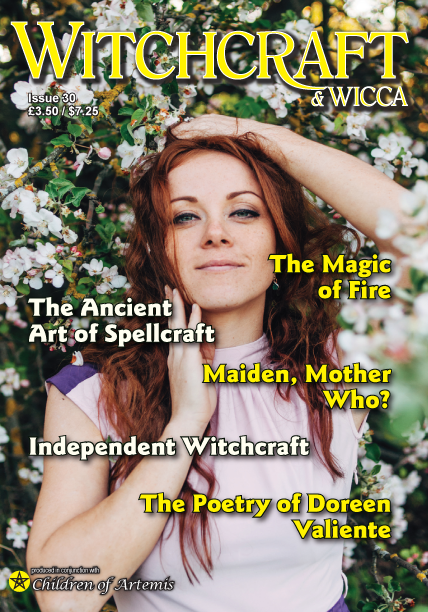 Next articleWhat do Witches Believe?